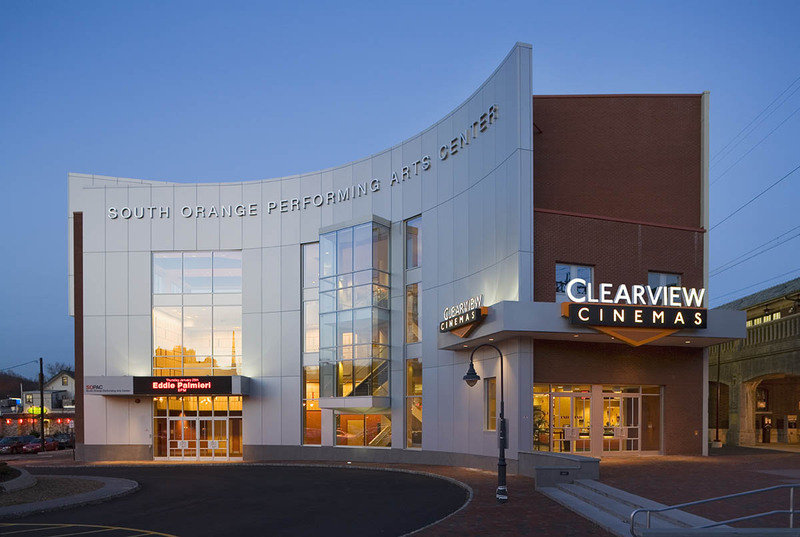 The South Orange Performing Arts Center (SOPAC) is a state-of-the-art performing arts center featuring singer-songwriters, blues, jazz, comedy, theatre, dance, and so much more. In addition to performances by its theatre company-in-residence, American Theater Group, SOPAC hosts events presented by the Seton Hall University Arts Council and the Juilliard School of Music. 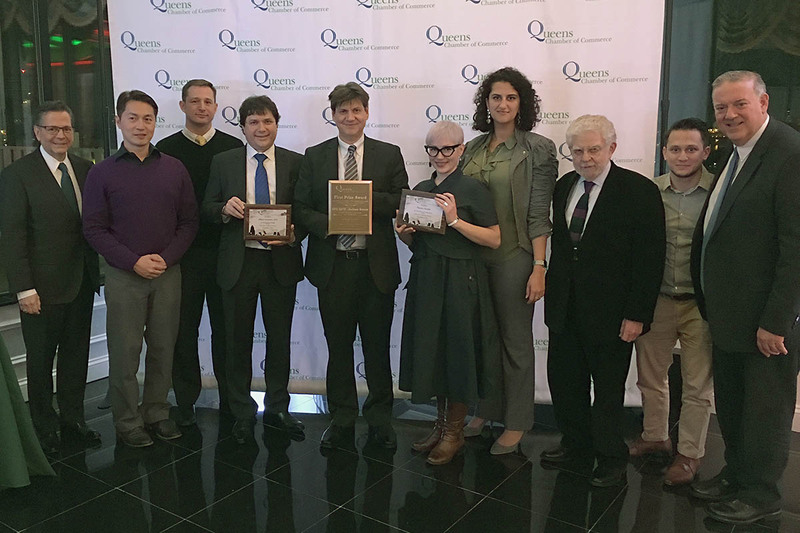 The Queens Chamber of Commerce has awarded RKTB with a First Prize Award for Excellence in Design for its conversion of two floors of a commercial building in Long Island City into UPK Q972 for the New York City School Construction Authority. The award was presented to RKTB's Education Studio at the organization's annual Building Awards and Gala on December 6, 2018. Completed in September of 2017, the project’s commendation was in the Rehabilitation, Readaptive Use, Alteration or Addition category. RKTB principal and studio head Albert Aronov, AIA, was recognized, as well. Photos of the project can be viewed here: http://rktb.com/schools/24-portfolio/schools/188-jackson-ave-upk-q972. 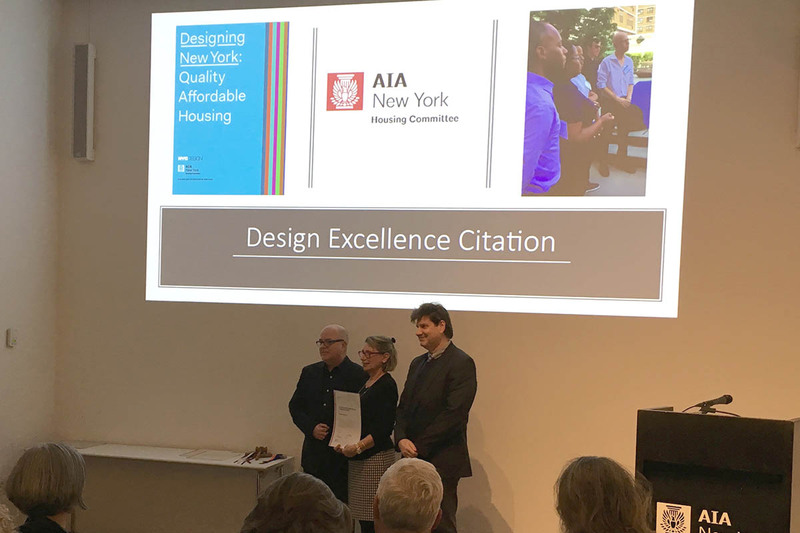 At its 2019 inauguration and organizational meeting on December 4th the AIA New York Honors Committee awarded the chapter's Housing Committee with the Vice Presidential Citation for Design Excellence. 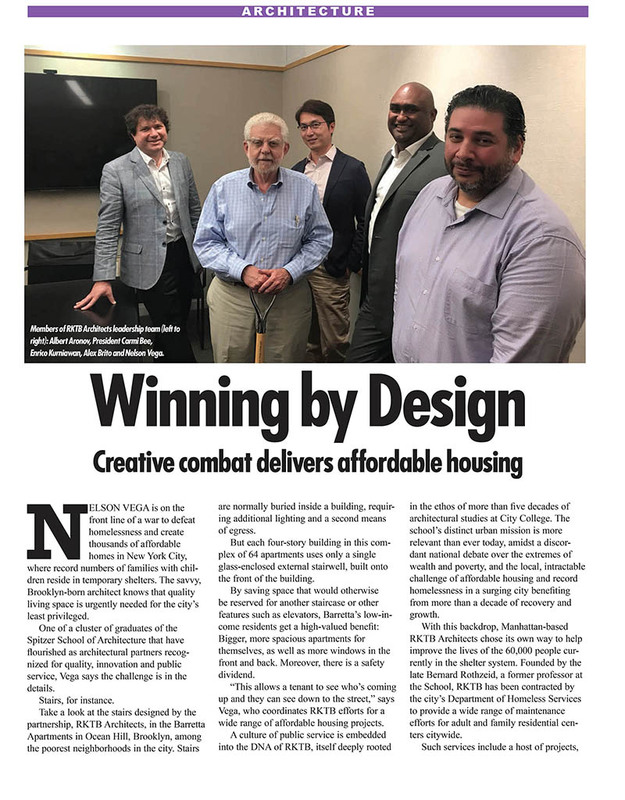 The Housing Committee, co-chaired by RKTB's Peter Bafitis, AIA, and MAP's Fernando Villa, AIA, was recognized for its collaboration with the Public Design Commission and the Fine Arts Federation on Designing New York: Quality Affordable Housing. United Management, Certes Partners, and Metropolitan Acquisitions have secured $71.5 million in financing for the development of 212 West 95th Street, a 19-story ground-up luxury residential condominium that is being designed by RKTB and Cetra Ruddy. The project was featured March 14th in Real Estate Weekly (http://bit.ly/2FMy8NB) and March 12th on GlobeSt.com (http://bit.ly/2IDPKJh). 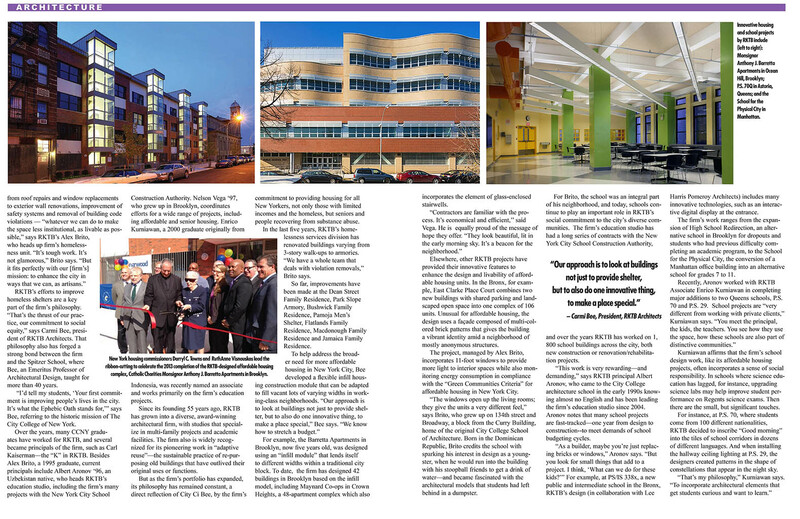 An article entitled Keep Old Schools Standing by RKTB principal Albert Aronov, AIA, outlines the firm's cost-effective and sustainable approaches to helping the New York City School Construction Authority satisfy its renovation and expansion needs in the November 9, 2018 issue of Commercial Architecture. The technique of facade overcladding can also be applied to older buildings of every type, not just educational facilities. Learn about the successful strategies employed by RKTB's academic studio here: https://bit.ly/2DBOozy. The Fall 2018 issue of The City College of New York Alumnus magazine features an article about the RKTB senior staff members who attended the CCNY School of Architecture and how they are collectively changing New York City for the better. Is the housing crisis in New York a New York City design issue? In her new film short, architect Maimouna Sow addresses the question “Is the housing crisis in New York a New York City design issue?” Peter Bafitis, AIA, RKTB Principal and co-chair of the AIANY Housing Committee, responds by introducing the NYC Public Design Commission's new guide book entitled “Designing New York: Quality Affordable Housing” and encouraging architects to get involved in the city’s process. In doing so, he suggests, architects can “make a difference in terms of educating people and influencing the hearts and minds of people towards a better built environment.” Visit Ms. Sow’s website here. 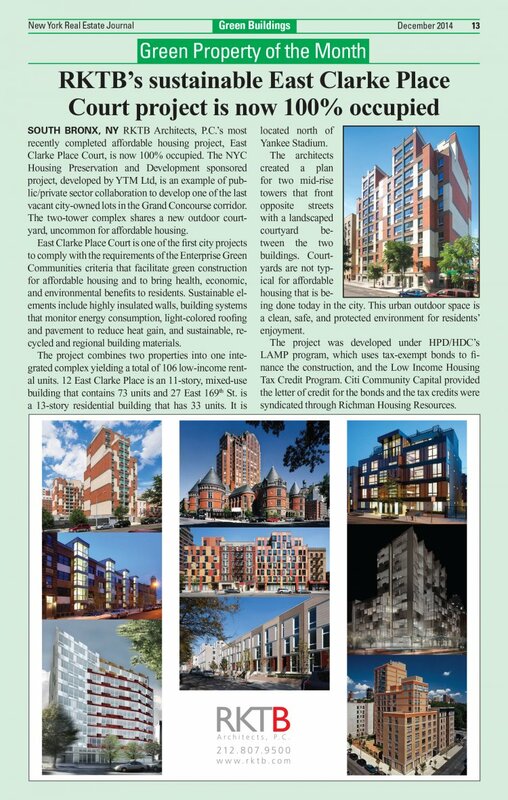 RKTB's affordable housing project at 12 East Clarke Place and 27 East 169th Street in the Bronx is pictured in a September 5, 2018 Real Estate Weekly article introducing a new bi-weekly feature to be written by Jolie Milstein on the affordable housing crisis. In her column, the NYSAFAH President and CEO will be fostering a dialogue on the shortage of workforce and affordable housing and exploring possible solutions. Read the article here: NYSAFAH's Jolie Milstein takes affordability crusade national. RKTB is pleased to announce that Nelson Vega, Assoc. AIA, has been named an Associate Principal and Enrico Kurniawan, AIA, has been named an Associate. Both are graduates of The City College of New York and were students of Carmi Bee, FAIA, RKTB’s president and professor emeritus at City College. The promotions coincide with the firm’s 55th anniversary. 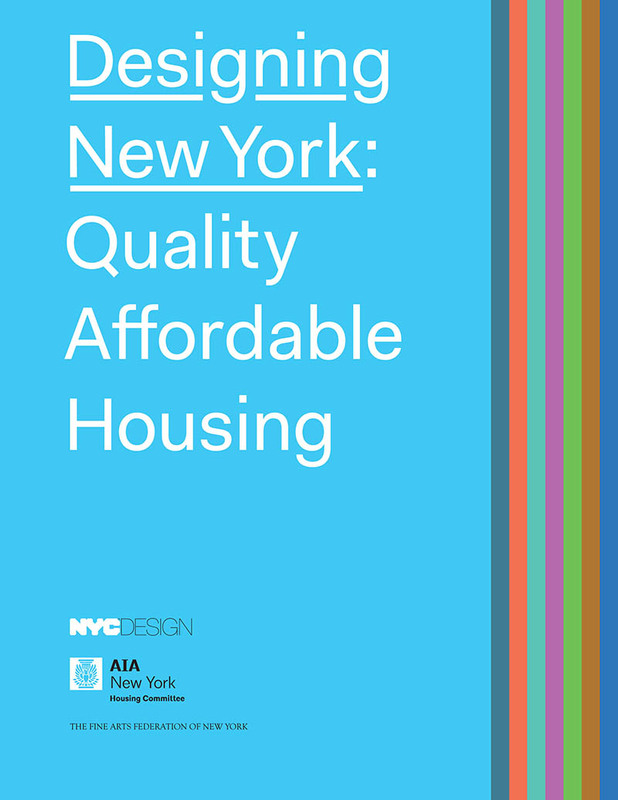 The New York City Public Design Commission (PDC) launched its newest publication, “Designing New York: Quality Affordable Housing,” at the Center for Architecture on May 8, 2018. The report is the result of a collaborative effort among the PDC, the AIA New York Housing Committee, and The Fine Arts Federation of New York and “breaks down guiding principles for design considerations in affordable housing, from massing to open space.” RKTB Architects, P.C. is proud to have our Affordable Infill Housing Prototype featured as a case study. The guide can be downloaded here: https://on.nyc.gov/2ruJo7j. RKTB's Peter Bafitis, AIA, and MAP's Fernando Villa, AIA, LEED AP BD+C, are the Housing Committee's co-chairs. RKTB is proud to congratulate the South Orange Performing Arts Center (SOPAC) on being named New Jersey's favorite Small Performing Arts Center for the fourth year in a row. The honor was announced at the 2018 JerseyArts.com People's Choice Awards on March 14. Designed by RKTB, SOPAC celebrated its grand opening in November of 2006 with a gala that included a performance by Yo-Yo Ma. The Center also received a Building of America Plaque of Honor from Construction Communications and an Excellence in Structural Engineering Award from the National Council of Structural Engineering. Permits were filed for a new, six-story, mixed-use building in the Allerton section of The Bronx that will combine 36 residential units with a medical facility and retail space. The project is being developed by Volmar Construction and designed by RKTB. For details visit YIMBY: Permits Filed for 695 Thwaites Place, Allerton, The Bronx. RKTB is pleased to have been honored by BUILD Magazine as "Best Residential Interior Design Firm 2018 - New York." Carmi Bee, FAIA, shared his insight on the following topics in the 2017 American School & University Architectural Portfolio: challenges in designing urban schools; adjusting designs to respect the community and neighborhood context; exemplary project details. The full interview can be found in the article above. The video of the AIANY Housing Committee's 2017 Ratensky Lecture ("The Past, Present, and Future of Affordable Housing") honoring Herbert Oppenheimer, FAIA, is now available for viewing, courtesy of the AIANY Center for Architecture: Samuel Ratensky Memorial Lecture: Herbert Oppenheimer (11/8/17). 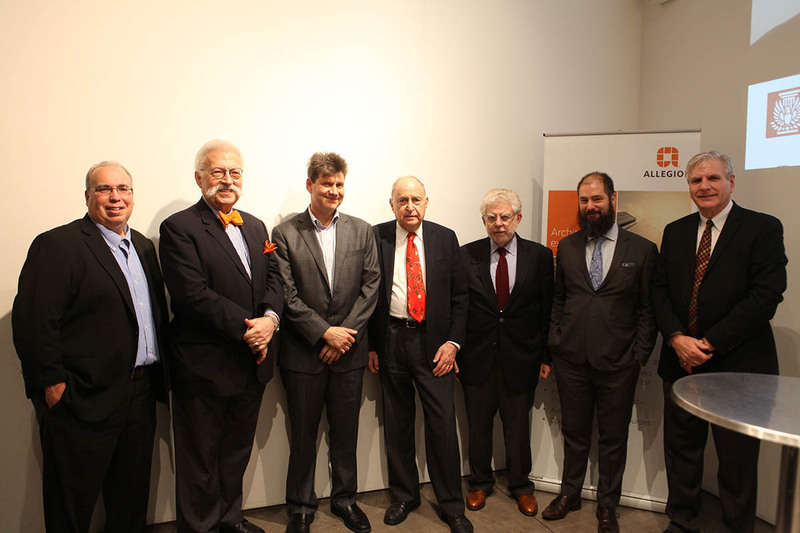 On November 8th the Housing Committee of the AIA New York Chapter sponsored its annual Samuel Ratensky Lecture, which this year recognized the lifelong accomplishments of Herbert Oppenheimer, FAIA. Mr. Oppenheimer was joined by Kermit Baker, Senior Research Fellow at the Joint Center for Housing Studies, and Moses Gates, Director of Community Planning and Design at the Regional Plan Association, for a very stimulating discussion followed by a Q and A on the present state of affordable housing in NYC and what we might look forward to in the future. 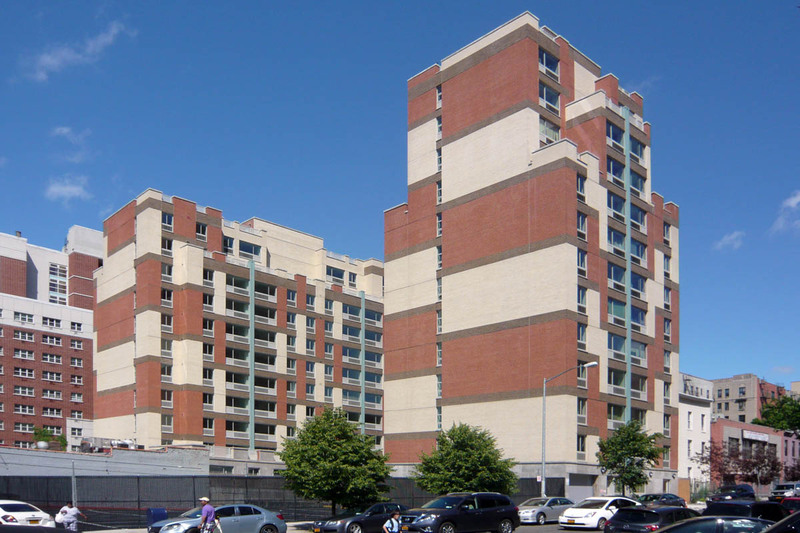 The annual series pays homage to Samuel Ratensky (1910-1972), an architect and NYC housing official who was responsible for major housing initiatives in the city from 1946 to 1972. It honors individuals who, like Mr. Ratensky, have made significant lifetime contributions to the advancement of housing and community design. This year's Ratensky Lecture was organized by RKTB Architects, P.C. 's Peter Bafitis, AIA, co-chair of the AIANY Housing Committee. The lecture series was originally conceived by Carmi Bee, FAIA, in 1989. That year the inaugural lecture was given by Lew Davis, FAIA, and has gone on to honor luminaries such as Jonathan Rose and Richard Ravitch. 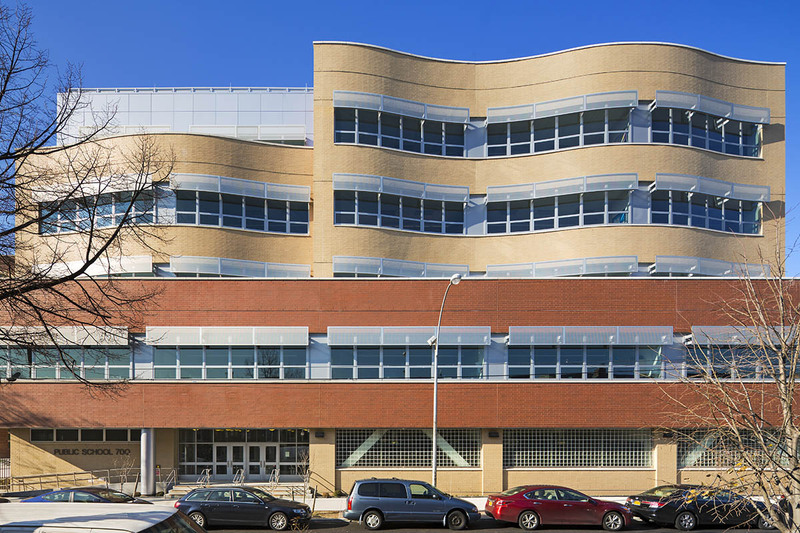 RKTB Architects, PC is pleased to announce that our addition to Public School (PS) 70Q in Astoria, Queens has won a 2017 Brick in Architecture Gold Award from The Brick Industry Association. The addition adds space for 508 students and is complete with new classrooms, support spaces, outdoor areas, and a gymnasium with locker rooms. The design of the exterior grew from the notion that the building should develop a visual dialogue with the surrounding neighborhood. Thus, its segmented bays and undulations of the façade correspond to the materiality, form and scale of the surrounding buildings. Brick was a logical material choice to achieve the building's curved façade and to develop a clear relationship to the adjacent buildings. RKTB was proudly honored by a jury of our peers at the SARA | NY 2017 Design Awards Gala on June 20th. The firm received a 2017 Award of Merit for Professional Design Excellence for our project at 433 Broadway, New York. SARA | NY is the local Council of the Society of American Registered Architects, whose mission is "to unite as a common voice to work together for the betterment of the profession; the advancement of all mankind and sustainability of the environment; and foster the Golden Rule of 'Architect helping Architect.'" 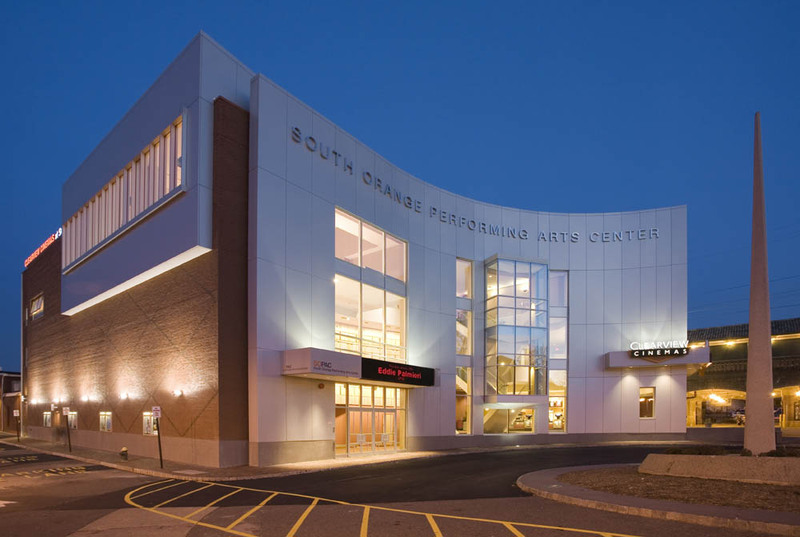 This year marks the 10th anniversary of the South Orange Performing Arts Center. As architects for the Center, RKTB is proud to have contributed to its success and that of the village of South Orange, New Jersey. Our involvement with the Center began when we were brought in by Arnell Construction Corporation to be part of a "design build" team in an effort to reduce the cost of a previous design and bring it in on a tight budget of $12.5 million. Over a four-year period we worked with the Village officials and Arnell to develop a building program and subsequent design which would fulfill their goals. The result of this effort was the design of a 46,000-square-foot facility which would incorporate a 425-seat performance space, five movie theatres, and multi-purpose community space. One of the stated goals of the project was to erect an edifice that would contribute to the identity of South Orange and to serve the New Jersey community at large. Over the last ten years this goal became a reality. The venue's staff testifies, "SOPAC is a thriving arts center where internationally renowned artists love to perform and audiences experience the joy of live entertainment in the intimacy of our state-of-the-art theatre." Rolling Stone magazine, in viewing a performance, stated that "the South Orange Performing Arts Center's spectacular sound design rendered the material nearly sumptuous." RKTB believes that the true success of a building is how well it performed over time. On this basis SOPAC has become a resounding success. We are proud to have played a role in making this happen. Built on one of the last vacant city-owned lots in the Bronx, East Clarke Place Court is comprised of two brand new buildings that share a parking lot and a landscaped open space. 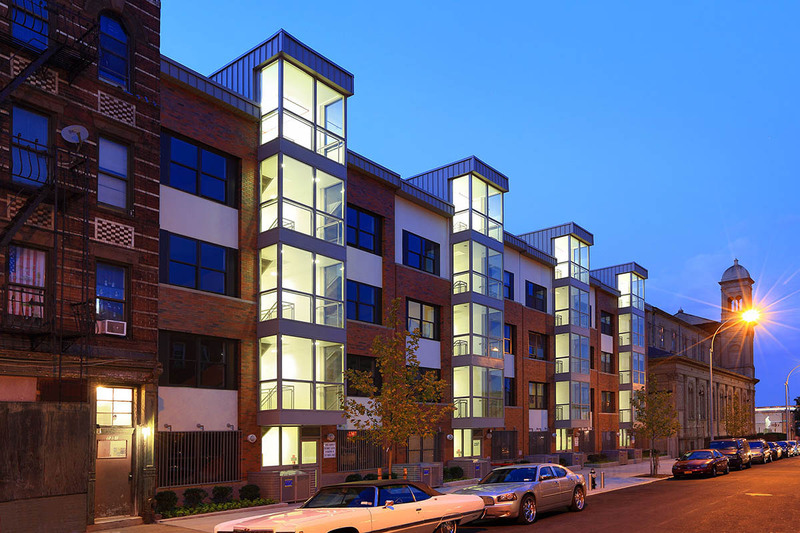 The RKTB Architects-designed complex features $963/month one-bedroom and $1,166/month two-bedroom apartments and is one of the first buildings to comply with Green Communities Criteria requirements. Read Devin Gannon's 6SQFT post in "Affordable Housing, Bronx, Housing Lotteries" for more: https://www.6sqft.com/score-an-affordable-apartment-near-yankee-stadium-from-963month/. 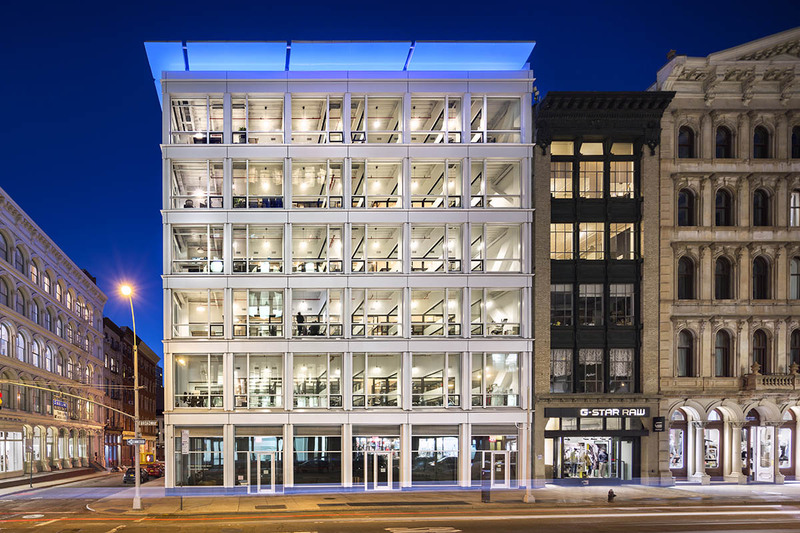 433 Broadway was selected as a Finalist in the Architizer A+Awards in the Office - Mid Rise category. 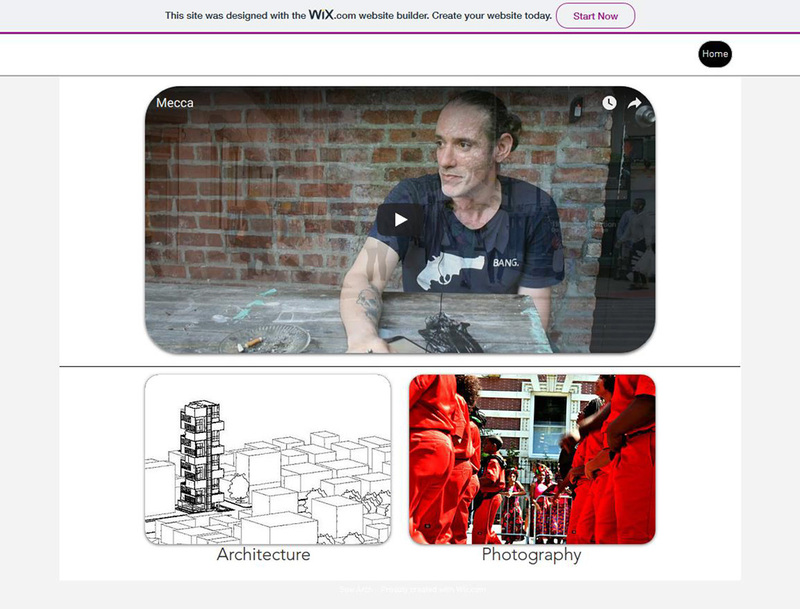 As a Finalist, our work is recognized among a handful in the world in its category. Said Architizer's CEO, Marc Kushner, "The Architizer A+Awards received entries from 100 countries, and less than 10% of all entrants received recognition this year, making it highly competitive." 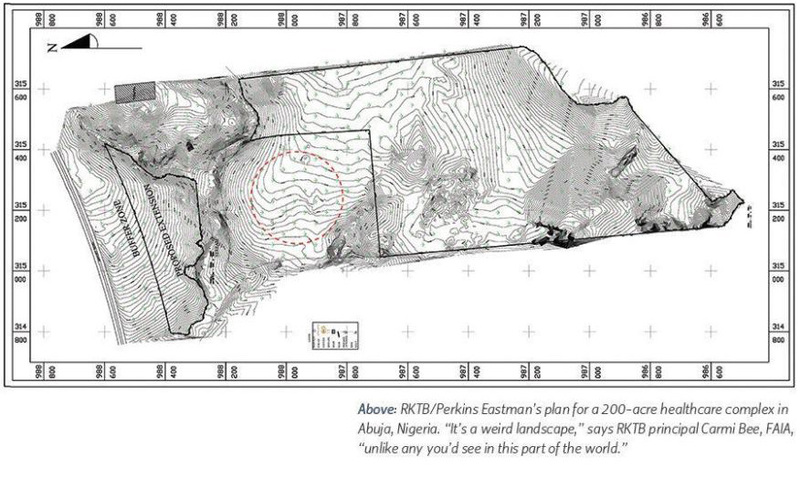 RKTB Architects, P.C. recently welcomed Dawne David-Pierre, a veteran architect with over fifteen years of professional experience, to our practice. Registered in New York, Maryland, District of Columbia and the Commonwealth of Virginia, Ms. David-Pierre is skilled in all project phases with an emphasis on programming, design, client/consultant coordination and construction administration. As a senior architect at RKTB she is responsible for design and construction documents, detailing, permit submissions and LEED scorecard documentation. She is also practiced in Integrated Project Delivery (IPD) team coordination. Ms. David-Pierre is particularly interested in using environmentally responsible practices, holistic methodologies and innovative technologies to shape the built environment and provide services to communities in need. Her diverse portfolio includes educational, research and learning, healthcare, and small scale residential renovation projects, as well as feasibility studies and master planning. She holds a Bachelor of Science in Architectural Design from MIT and a Master of Architecture from University of Texas-Austin. 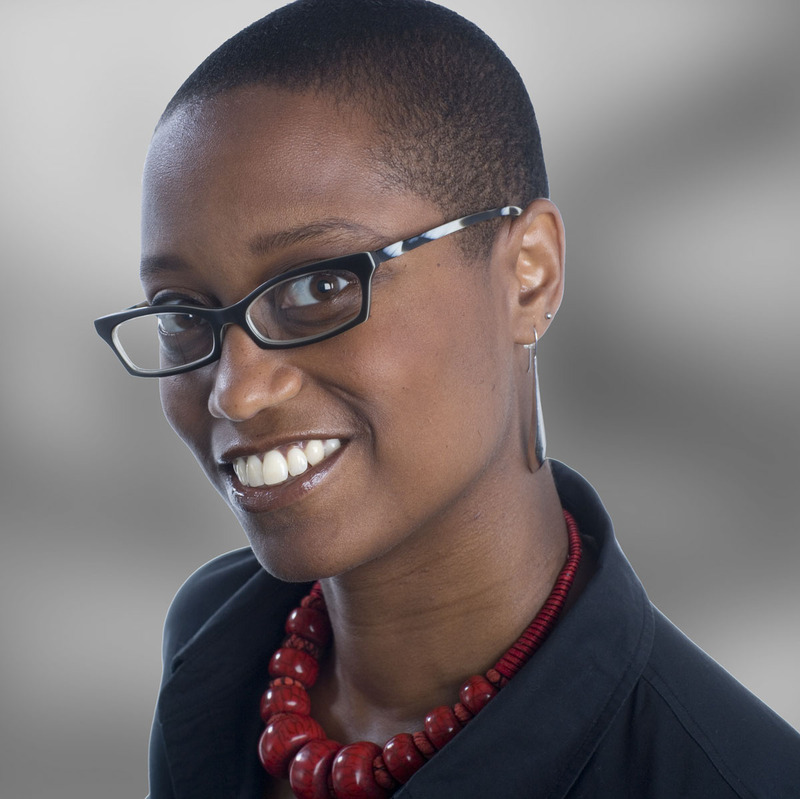 With NCARB and LEED accreditation, Ms. David-Pierre is a tremendous addition and we are enthusiastic about the expertise she brings to the RKTB family. RKTB is pleased to announce that BUILD Magazine has presented the firm with an Interior Design Award 2017 - Best for Institutional Design - New York. Below is the official press release for the BUILD Interior Design Awards. To view RKTB's profile, please click here: RKTB Profile BUILD Magazine Interior Design Awards. "United Kingdom, January 2017- BUILD Magazine has announced winners of the 2017 Interior Design Awards. It is a common fact that the average person can paint a wall by using some initiative, but it takes so much more to take on the role of an Interior Designer. Dedication, hard work and passion are all key factors into what make a business a success. As such the 2017 Interior Design Awards have been introduced to honour those firms and individuals who have taken every challenge head on, putting their heart and soul into their work and creating a solid client base. To find out more about these prestigious awards, and the dedicated professionals selected for them, please visit http://www.build-news.com where you can view [our] winners supplement and full winners list." RKTB is proud to be on the team that is helping to improve conditions at homeless shelters throughout the city: http://www1.nyc.gov/office-of-the-mayor/news/670-16/shelter-repair-scorecard-shows-building-violations-non-cluster-homeless-shelters-down-75-percent. 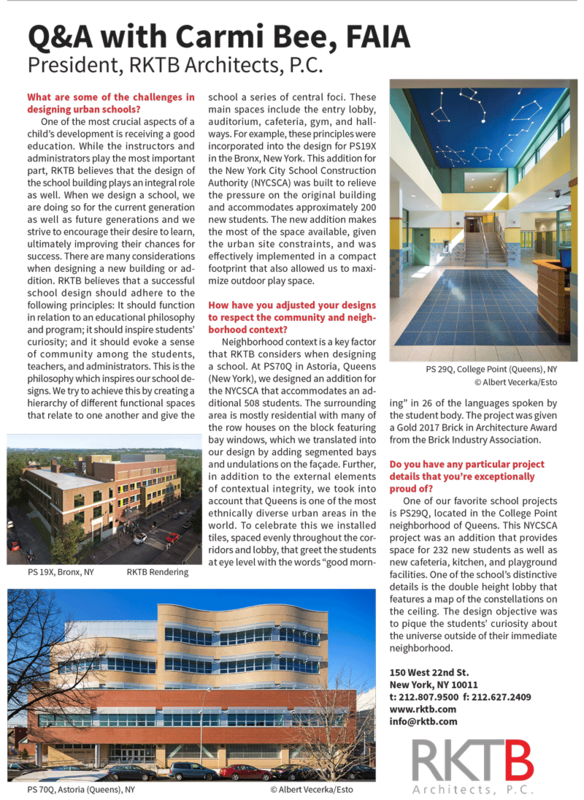 MODERN BUILDER + DESIGN magazine features an article on RKTB Architects in its June/July 2016 issue entitled "Designing Beauty Affordably in NYC." 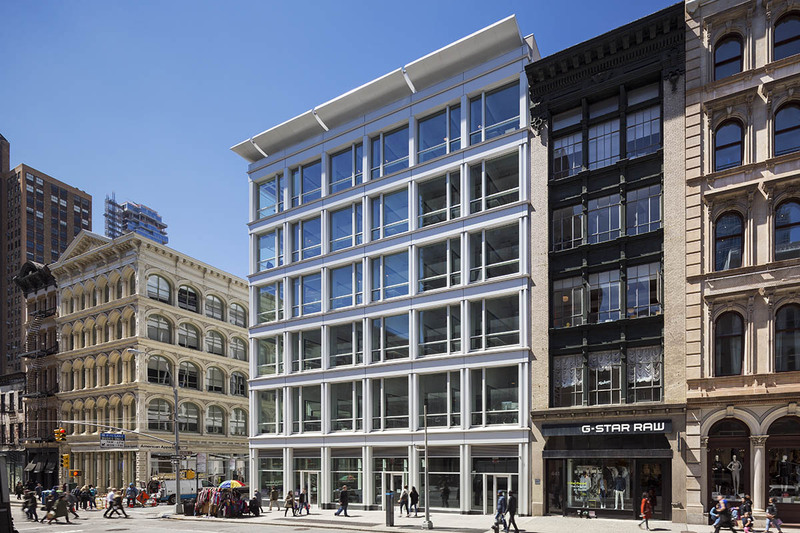 AECCafe.com exemplifies RKTB's latest commercial project at 433 Broadway as a state-of-the-art creative shared workspace and retail property. For more information, please visit http://www10.aeccafe.com/blogs/arch-showcase/2016/07/06/433-broadway-in-new-york-by-rktb-architects-p-c/. RKTB President Carmi Bee, FAIA, was recently honored by the AIA NY Chapter by being selected to deliver the 2015 Ratensky Lecture on November 18th at the Center for Architecture. 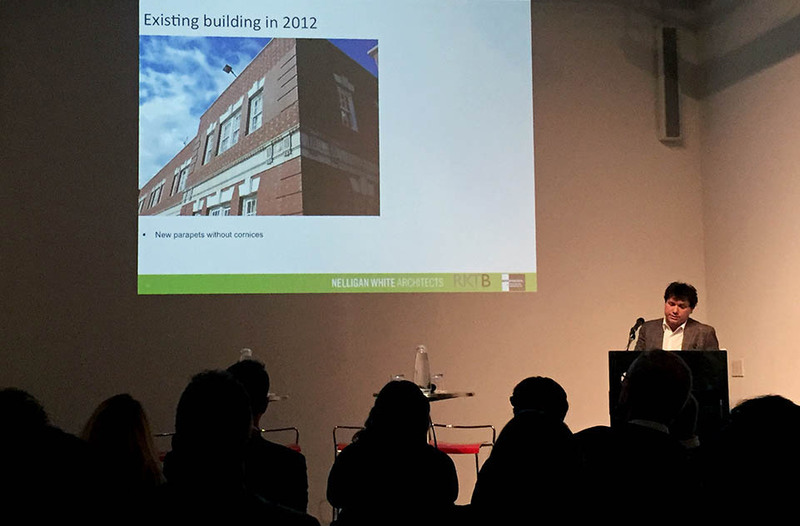 Mr. Bee discussed his efforts as a housing architect and as a teacher, and shared his thoughts on the future of housing in New York City with a standing-room-only crowd in a presentation entitled "Gimme Shelter." Initiated by the organization's Housing Committee, the Ratensky lecture series was established in 1998 in the memory of the late Samuel Ratensky (1910-1972), an architect and housing official who was responsible for major housing initiatives in the city from 1946 to 1972. The annual series recognizes individuals who have made significant lifetime contributions to the advancement of housing and community design. Mr. Bee joins luminaries Lewis Davis (1998), Edward Logue (2000), Clara Fox (2001), Michael Pyatok (2003), William Conklin (2004), Ted Liebman (2005), Ron Shiffman (2006), Conrad Levinson (2007), Jonathan Rose (2008), Joan Goody/David Dixon, (2009), Richard Ravitch (2010), Jerilyn Perine (2011), Carleton Brown (2012), and Alan Mallach (2014) on the distinguished list of past honorees. East Clarke Place Court Named NYREJ's "Green Property of the Month"
RKTB President Carmi Bee, FAIA, contributed to the design of one of Pittsburgh Corning's products, the Focus Pattern Block. He also provided the company with insight regarding various industry topics, including his greatest passion, affordable housing.